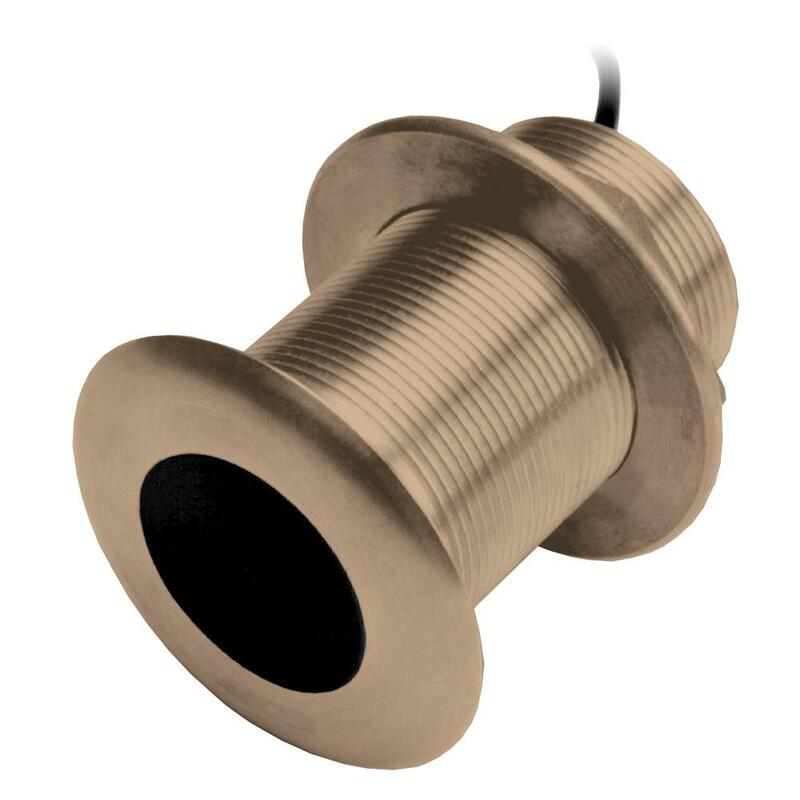 Flush-mounted bronze housing,tilted element inside the transducer accommodates all hull deadrises and eliminates the need for a fairing block. Low, medium, and high frequency versions provide maximum flexibility for the choice of frequencies. Excellent for fiberglass and wood hulls. Entry Level Chirp Solution. Provides good depth capability and good target separation.